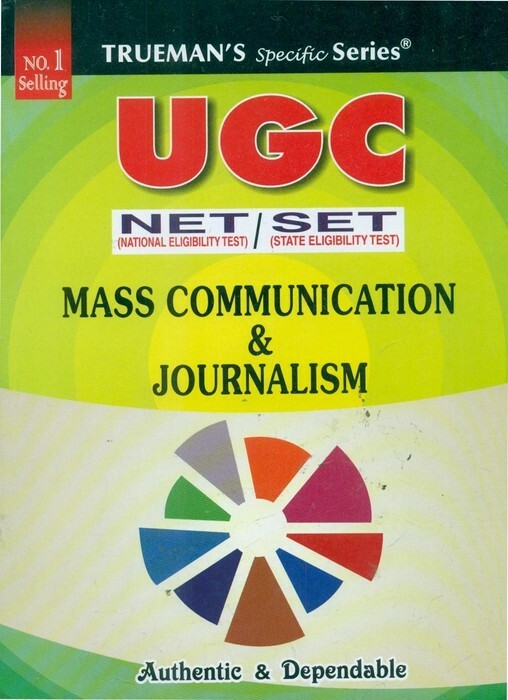 UGC NET (National Eligibility Test) has become one of the prestigious examinations in India. 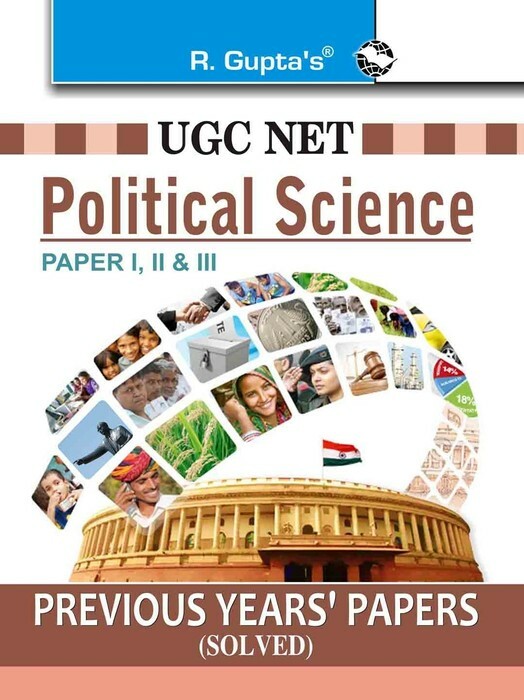 Each year, the number of candidates is getting doubled. 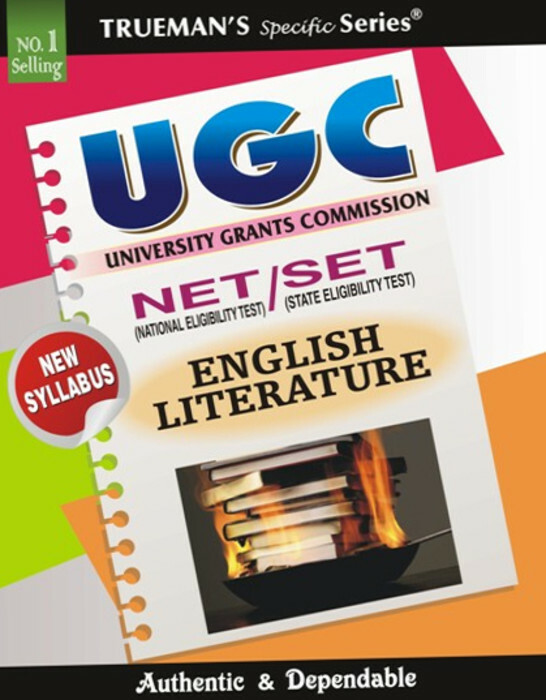 There are many coaching centres and reference books are available.But your selection and preparation should be on the right path. 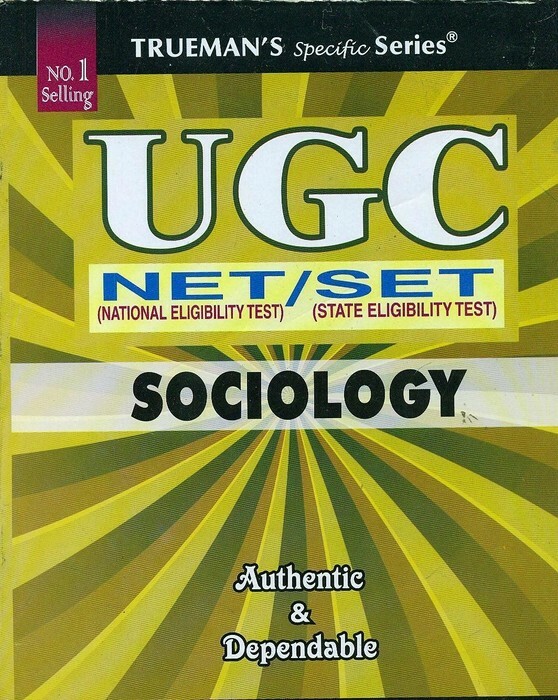 When it comes to Reference books for UGC NET, Trueman's books are widely appreciated. 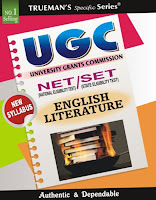 Here we present some best books for UGC NET coaching which are available online. 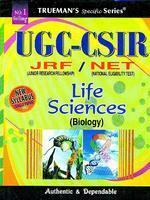 All these books are selected on the basis of the reviews of readers. 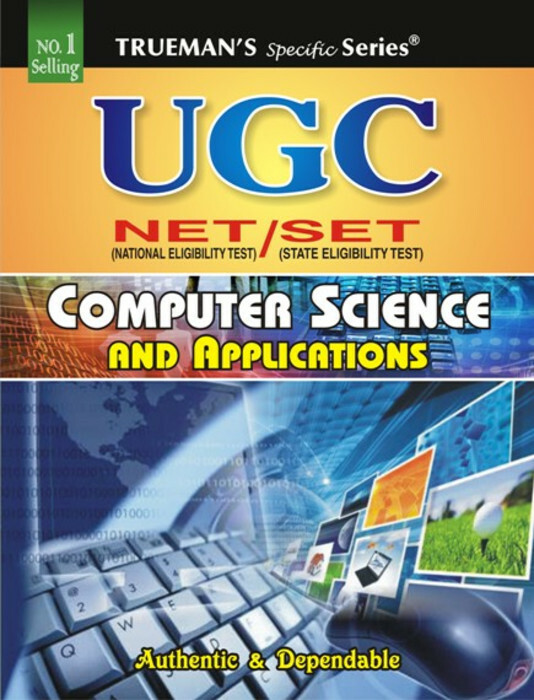 So these are the BEST books available for UGC NET. 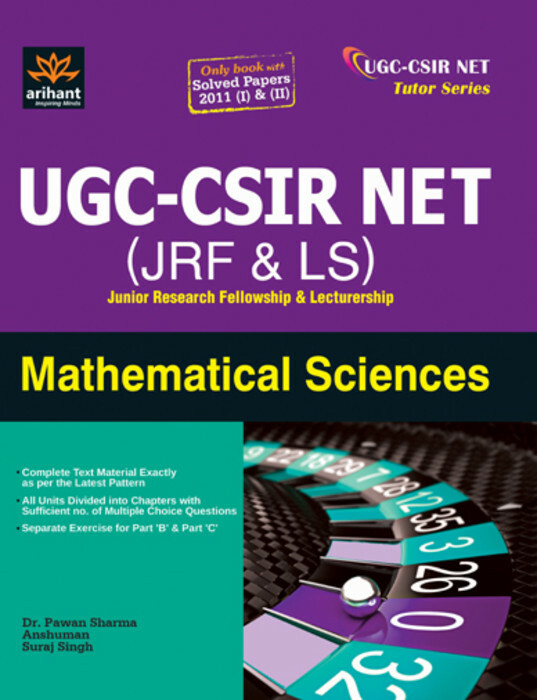 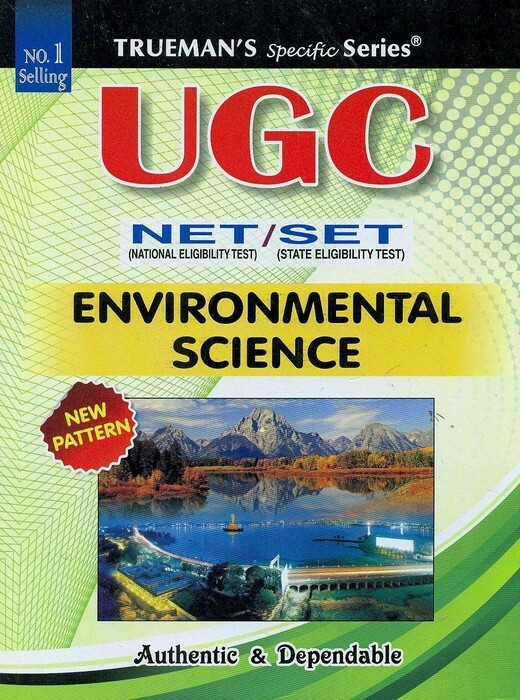 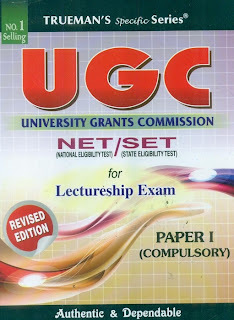 All these reference books follows the new pattern of UGC NET. 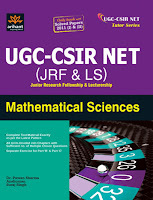 You can buy these books from Flipkart with special offers, which you won't get in the retail book stores. 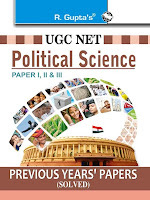 If you want to buy any book, hit the buy button. 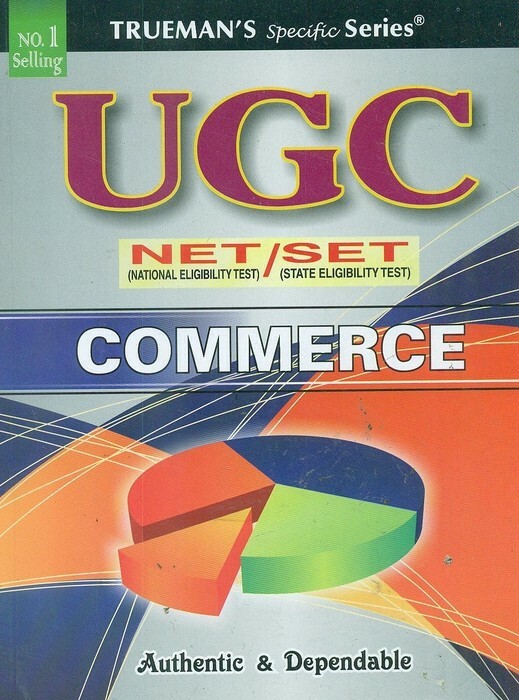 You can buy these books by paying cash on delivery. 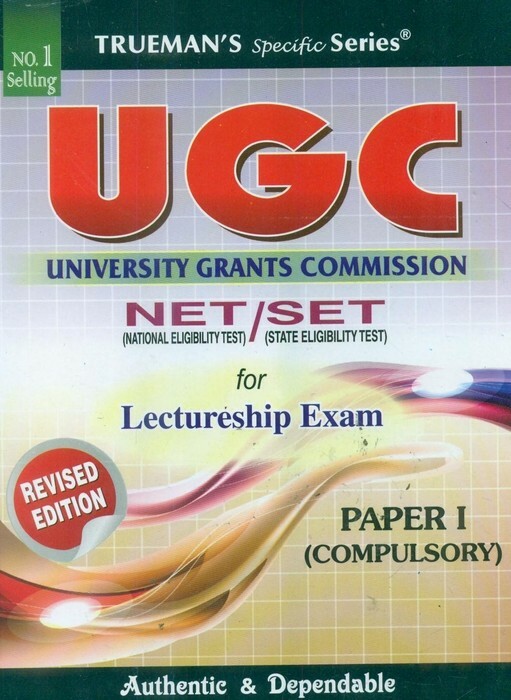 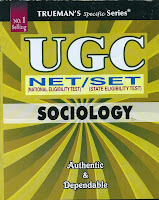 UGC University Grants Commission NET National Eligibility Test / SET State Eligibility Test for Lectureship Exam (Paper - 1) by Sajit Kumar and M. Gagan is a book that aims to guide the aspirants of the UGC NET and SET exams. 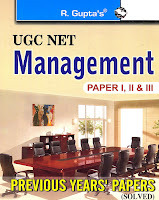 UGC NET Management Previous Years Papers Solved (Paper I, II, & III) consists of solved papers for the UGC NET Management exam from the previous years. 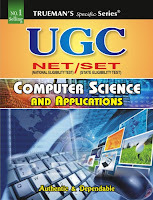 UGC NET Management Previous Years Papers Solved (Paper I, II, & III) comprises the solved papers for the previous years UGC NET Management exam - for all the three papers. 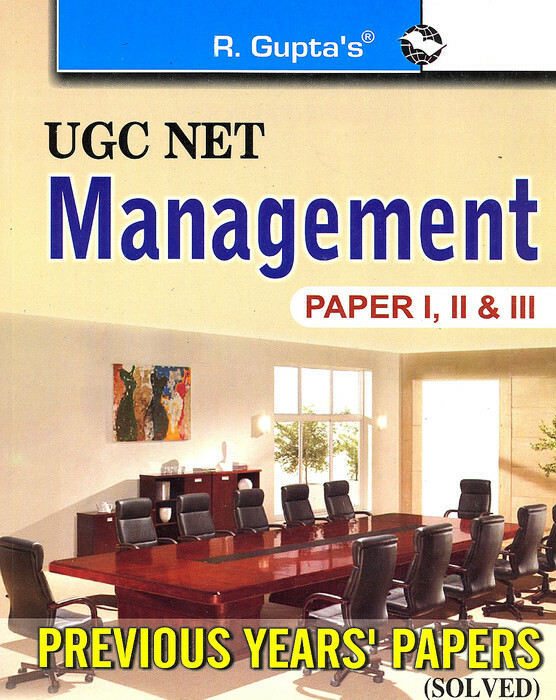 The 10 core units for UGC NET Management are managerial economics, organizational behaviour, human resource management, financial management, marketing, production management, advanced statistics and MIS corporate strategy, entrepreneurship, and business ethics.